This was a definite change of pace for me. 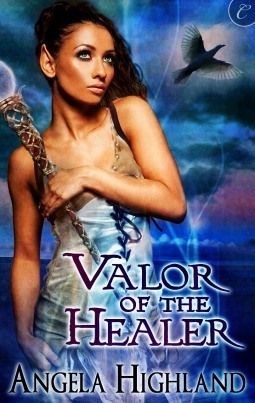 I don't recall ever reading this kind of genre before, but... I liked it! Mackenzie Byrd was the childhood friend of Deacon's sister who had an annoying crush on him as teenagers. Now she's all grown up and determined to save the thing he hates most - The Triple C Ranch. I found Mackenzie to be smart, capable, and with the same mix of personalities problem as Deacon, except she's part tomboy, part girlie-girl. Which was an endearing mix. And although they wanted very different things, I was happy to see they went about their little war without resorting to any nasty underhanded tactics. Much. All in all, this was a superb read. 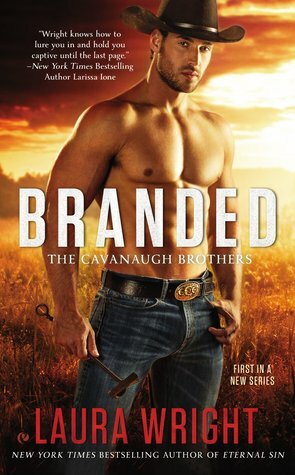 Prepare yourself for some seriously sensual scenes, some ridiculously hot brothers, and some sweet family moments in Branded. The warm fuzzies were a-happening all over the show with this one, and I can't wait to dive back into this world with the next instalment. I wonder which brother it will be!